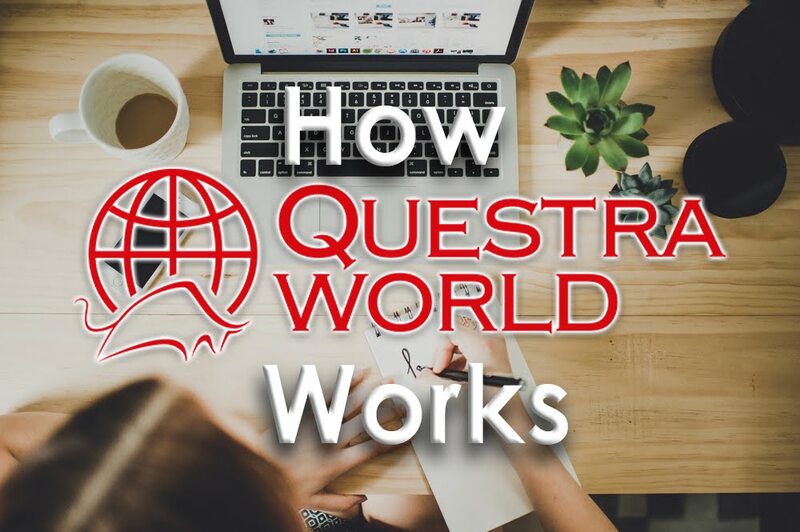 Questra World London.com Presents Questra World in Dubai Celebration of the success. The Questra World Spring Vacation in Dubai Atlantis The Palm, Dubai 5* Magnificent ending of the huge event. The best party of the year Breathtaking entertainment Celebration of the success.